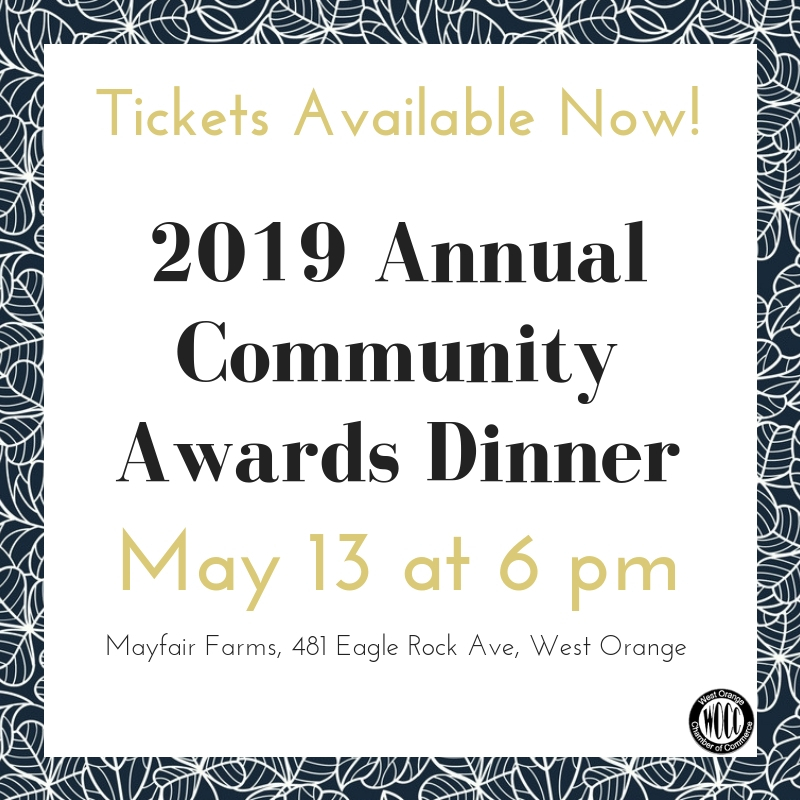 WEST ORANGE, NJ – The West Orange Chamber of Commerce will hold its most prestigious event of the year, the annual awards dinner, on Monday, May 13 at the elegant Mayfair Farms, 481 Eagle Rock Avenue, West Orange, NJ. 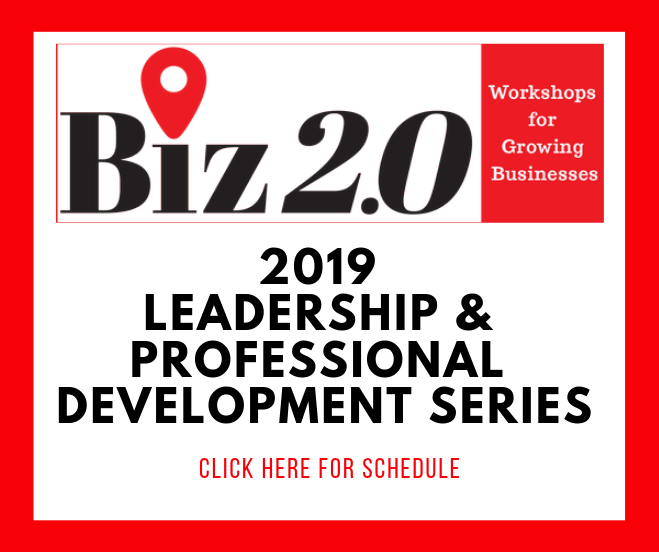 The event begins at 6 p.m. and will honor outstanding community servants and business leaders for their work in the community. 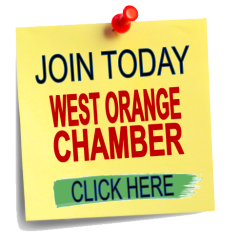 “The Chamber of Commerce partners with both private and public organizations in West Orange. 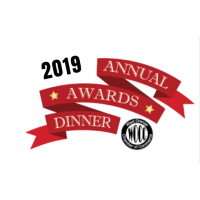 The Annual Awards dinner is our opportunity to recognize and celebrate our partners for the great work they do on behalf of our residents each and every day,” said West Orange Chamber president Sally Malech. This thriving family business has been operating in West Orange for more than 70 years, with four generations of the Horn Family having left their mark on this establishment. “They continue to offer a firm commitment to the family policy of serving the highest quality foods in a timeless and elegant atmosphere.” - Mayfair Farms website. “Ms. Jackson consistently exemplifies all that is best about Redwood Elementary and West Orange School District. She is a master of her teaching craft, an influential leader within our school community, and a resolute advocate for children.” - Timothy Beaumont, Principal, Redwood Elementary. Officer Romayo has been with the West Orange Police Department since July 2003 and works in the patrol division. “We are fortunate to have senior officers, such as Frank, who not only lend their knowledge, skills, abilities and experience to their daily routine but also serve as training officers to the next generations of policing.” - Police Chief James P. Abbott. Firefighter of the Year: Deputy Chief Fredrick Kingston. “Local 28 would like to thank Deputy Chief Kingston for his service. As a firefighter he was looked upon for his knowledge of the job. As a Captain, he was respected for his leadership on a fire scene, and finally, as a deputy chief, he leads by example which is an important trait in the fire service.” - FMBA Local 28 President Angelo Tedesco. Advanced ticket are available to members and the public for $90. Tickets at the door will be $125. Tickets may be purchased at here.